At Mail Boxes Etc. 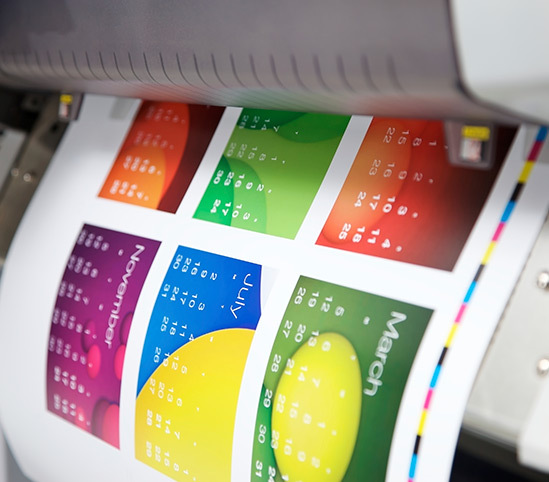 we offer a wide range of digital colour and black & white print and copy services. We can run off a few photocopies or create, print and post a personalised direct mailshot. We have the latest technology, some of the fastest machines and the finest quality finishing – all at competitive prices. Contact MBE for a quotation now, or call us on 0800 623 123.